Our living history group KVH 276th Sqdn. 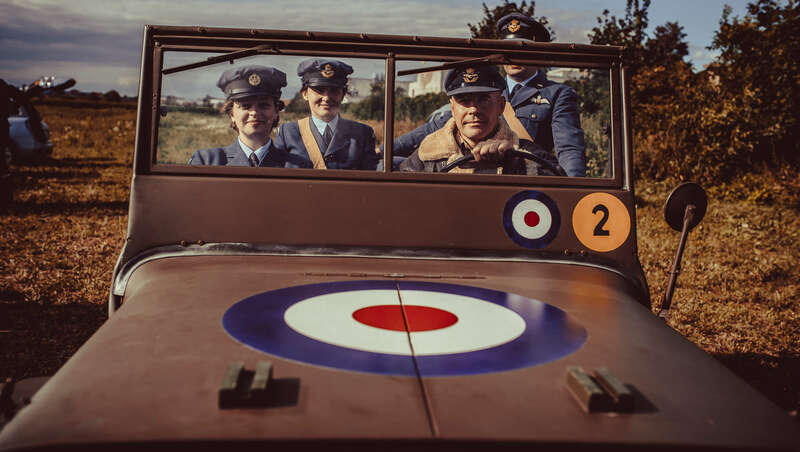 (reenacted) RAF has been established in year 2007 and it is the most oldest living history group focused only RAF and WAAF reenactment in the Middle Europe. 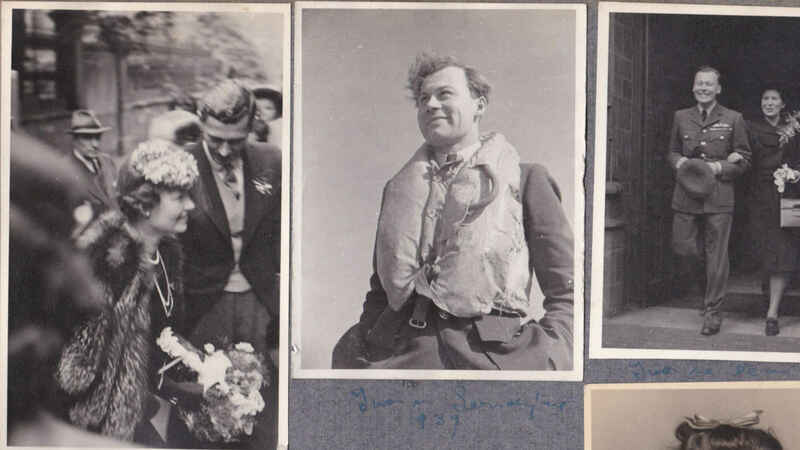 Our Living history group has been established with idea to concentrate and join pople, enthusiasts in history of Czechoslovak men and women in RAF and WAAF. Cooperation in our living history group enable share information and experiences from our joint research and activities, but mainly to organise both small and large events, which could be difficult for one person to realise. We all organise exhibitions, reconstructions of events, lectures. 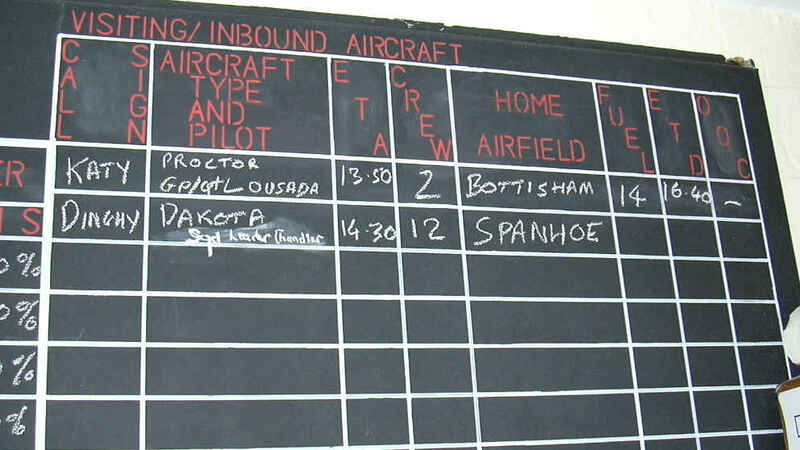 That´s way how to keep legacy of Czechoslovak airmen and airwomen from RAF and WAAF still alive. Even though No. 276th squadron RAF really existed, our Club was named after the film Nebeští jezdci (The Riders in the Sky), the best film about the operation of our pilots during WWII that has ever been shot. You may have noticed that the film characters were members of No. 276th bombardment squadron that was made up of pilots of several nationalities; i.e. a fictitious squadron that had nothing to do with the real No. 276th squadron. Because the club members are interested in both bombardment and combat aviation, we did not want to ‘limit’ our activities to either a real combat or a real bombardment squadron. Moreover, we made it our goal to remember our veterans, be they fighters or bomber crew members or female members of WAAF. Women were part of the army and military aviation. Our Club also has female members who represent the WAAFs that were joined, among others, by Czechoslovak girls and women. The center is occupied by the Bohemian Lion finished in red, one of our state colors. Our motto says how and for whom we apply ourselves to reenacting – we do it for veterans. We want to express our respect for them (For them). Our Club was created out of our passion for RAF reenacting that we did not want to practice as individuals but in a team and, naturally, in the best possible fashion. One of the reasons why we pursue military history is the fact that we wish to remind our fellow citizens of our pilots fighting in WWII (For us). Finally, we engage in reenacting RAF because we want to preserve this period of our history for future generations (For you). We are proud of wide spectrum of various activites, which we introduce to you here. We took part in some movies not only as actors in minor roles, but as advisorrs too. Our biggest projects are two travelling exhibitions – about Czechoslovak airmen and about book and movie Nebeští jezdci/Riders in the Sky. First exhibition has been prepared for 75th anniversary of establishment of most of Czechoslovak airmen in the RAF in 2015. In this year it was visited by 60 000 people both in Czech Republic and United Kingdom. See more information here. We exhibit RAF and WAAF equipment in Zagan, Poland, during commemoration of the Great Escape, in Duxford, as part of Flying Legends, as part of our project Jews and RAF airmen from Trhová Kamenice, in Pilsen, Hrochův Týnec, Líně, Ostrava, Olomouc and many other cities. We have a display as a field campt too. VWe are authors of several commemoration plaques and monuments both in Czech Republic and abroad. We were invitited to attend commemoration ceremonies or we cooperate when commemorative events is prepared. 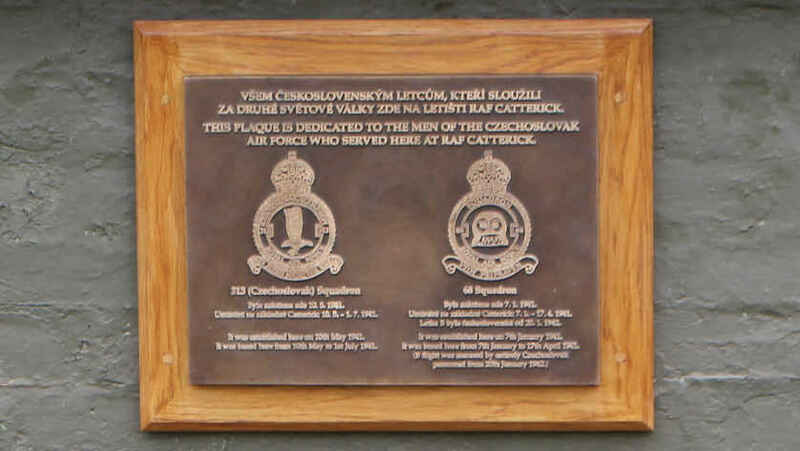 We realies monuments in Trhová Kamenice, East Bohemia and Pilsen – Karlov, commemoration plaques in Catterick and Manston, we took part in realisation of commemoration plaques dedicated to exWAAF Joy Kadečková Turner or Karel Stanislav Otta in Prague 2 and Mnichovo Hradiště and many others. We attend this events as guard of honour regularly, or we exhibit as part of programme of commemoration event RAF and WAAF equipment. More about our activities you find here. Are you interested that our activities are interesting and important? Please, support our living history group to continue in it.